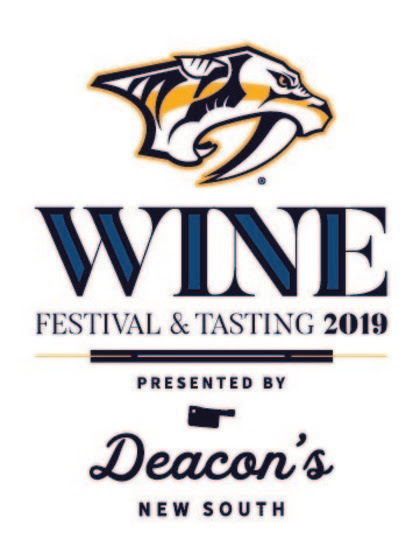 Join the Nashville Predators Foundation for its 14th Annual Wine Festival & Tasting presented by Deacon’s New South on Friday, April 5, 2019, over the ice at Bridgestone Arena. The festivities run from 6-10 p.m. (CT) and tickets are $89 per person. All tickets purchased will also receive a $30 gift card to Deacon’s New South. 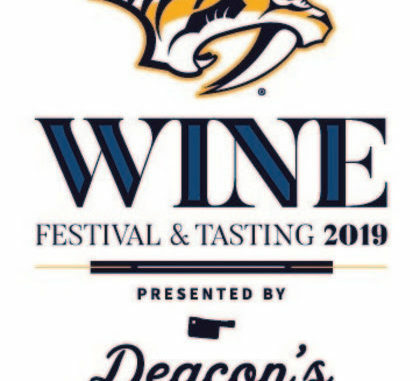 The festival will feature more than 225 higher-end wines, beer, a spirits tasting, food samplings from 25 local restaurants and an extensive silent auction. 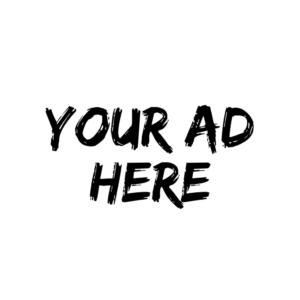 General Admission April 5, 2019 6 p.m. (CT) – $89 per person. VIP Dinner & Tasting April 5, 2019, 5:30 p.m. – $200 per person. Five-course dinner and wine pairing in the Patron Platinum Club, featuring hand-crafted wines created by Mollydooker Wines.